Can getting in shape help you at work? Absolutely. Recent studies have shown that a healthy lifestyle improves every aspect of your life, especially your professional quality. 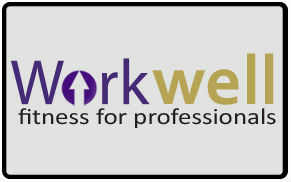 In WorkWell, Brandon talks about the challenges professionals face every day at work, and how to overcome them through simple, effective lifestyle changes. 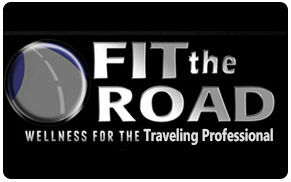 Fit the Road is a dynamic, interactive, 90 minute seminar that teaches business travelers how to stay healthy on the road. Your traveling employees should be an asset to your company, not a liability. They may be excellent at what they do, but if they are sick, tired, and unhealthy, they cost your company lots of money. 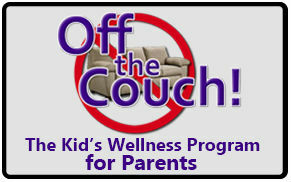 "Off the Couch" is a fun, engaging, one-hour program for parents of young children. In the presentation, Brandon takes parents through a series of practical steps that they can take to contribute to the health of their children. The program is completely positive and non-confrontational, focusing on the benefits and possibilities that healthy children can expect as healthy adults. 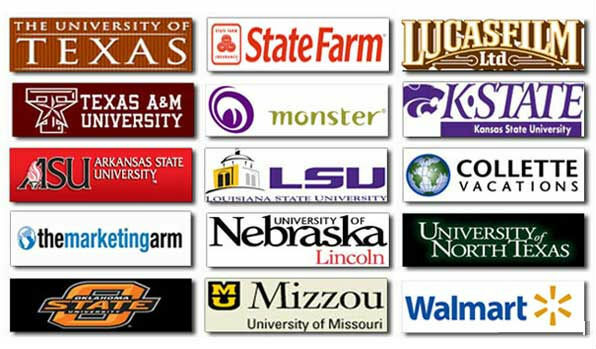 First year college students face a unique set of challenges. Many freshmen find it next-to-impossible to stay healthy and fit while dealing with the new environment, schedule, and pressures of college life. 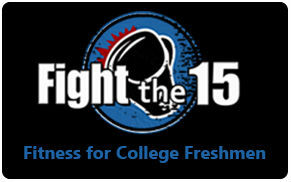 The Fight the 15 seminar is a one-hour presentation focusing on positive, encouraging ways to avoid the "freshman fifteen" while contributing to future professional success.